So, you think you can handle 820 hp? Perfect, but are you familiar with the concept of the Enigma? It is no coincidence that the name of our latest model is "Enigma". Over the years, this project has raised quite some questions and was most certainly noticed by the press. A supercar has to generate special sensations which exceed all expectations. More than 30 years of experience in the sports and race car branch empowers us to come up with the perfect cocktail of high tech composite materials and avant-garde technique enabling us to ensure a phenomenal driving sensation. 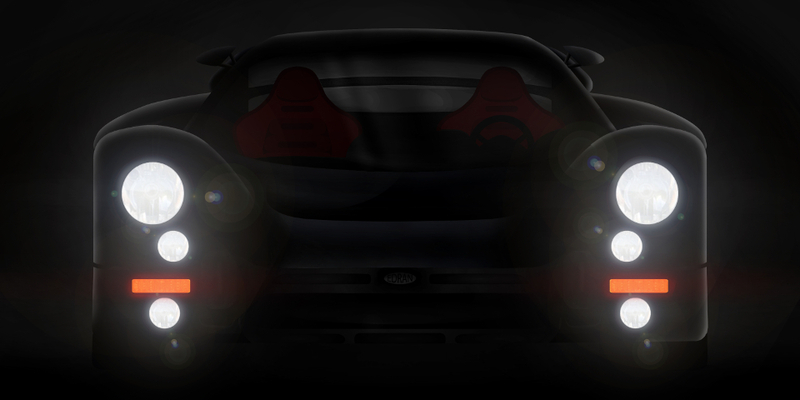 With the Edran Enigma we bring back the basic sensation to driving. In analogy with the original "Le Mans" race cars the Edran Enigma delivers the magical feeling of pure power without being detrimental to the driving comfort. The exclusive character of the Edran Enigma originates in genuine race tradition and is intentionally and carefully refined to an unsurpassed level, so that daily use should not be an option. Sheer driving excitement guaranteed!